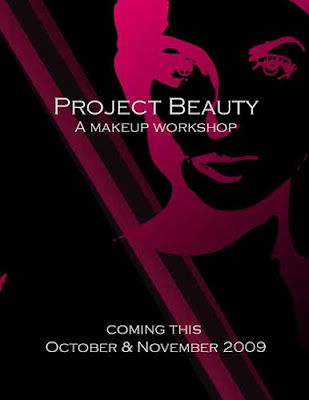 want to learn how to put on makeup? want to know the tools of the trade, newest tricks and techniques in makeup application? or maybe just want to have fun by meeting fellow beauty enthusiasts?